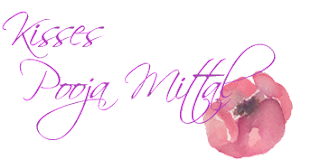 Todays post is for all the lipstick lovers like me. Never ever was I a lip product lover but then one day, I don't know how, I don't know when , I became #lipstickobsessed . So today I will be reviewing Maybelline Rebel Bouquet Color Sensational Lipstick . 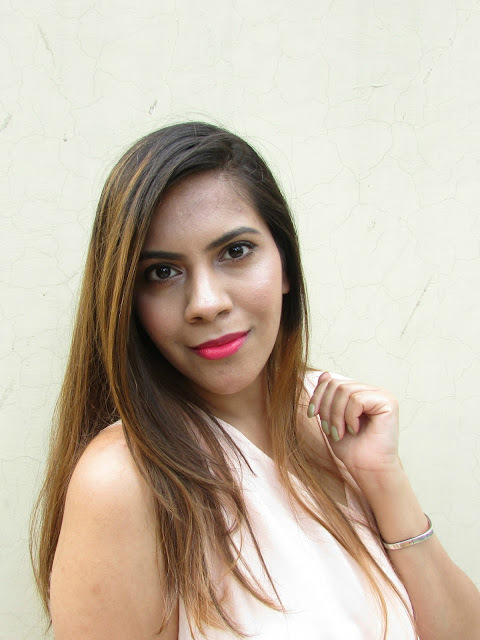 Maybelline Rebel Bouquet Color Sensational Lipstick cost 450 INR and I have it in two colors, REB02 which is a out there pink and REB 04 which is a subtle orangish pinkish red. 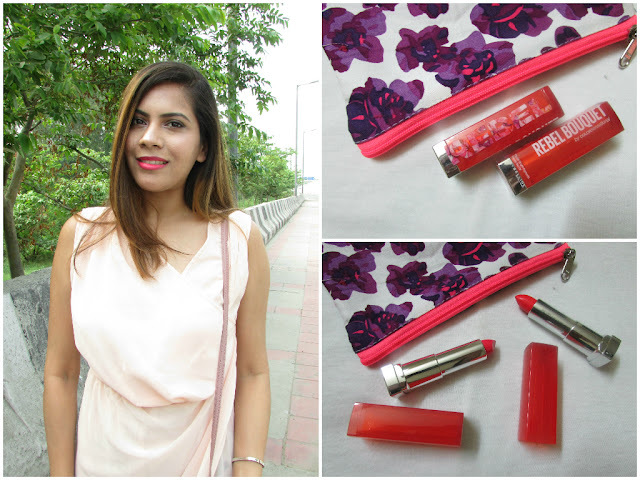 A month or so back Maybelline India Came up with Maybelline Spring Summer Collection 2015- The Rebel Bouquet Collection and these lipsticks were a part of it. 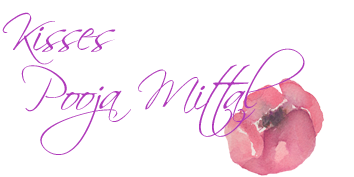 The packaging is similar to their previous Color Sensational Matt lipsticks, very sturdy and easy to travel with. The lipsticks are CRAZY pigmented, like really really pigmented, one swipe and you are gopd to go. Looking at the lipsticks I thought they will have a creamy semi-matt look but they give a look like one has gloss on top. So if you don't like glossy lipsticks,it might bother you. Lipstick stays onn for around 3 hours and best part is that it leaves a super strong stain behind. You will literally have to struggle to remove the stain. 2) Feels quite moisturising on lips no need of lip balm under. 3) Has a glossy finish so no need of gloss on top. 4) Leaves a strong stain. 5) Does not bleed out of lips. If you are not a fan of glossy lipsticks then you would not like it. Maybelline Rebel Bouquet Color Sensational Lipstick is lips balm, lipstick and lipgloss , all in one, complete value for price. Definitely a must try. That's a pretty color on you, you look lovely! Have this sensational shade and so love it. Couldn't agree more with the pros.